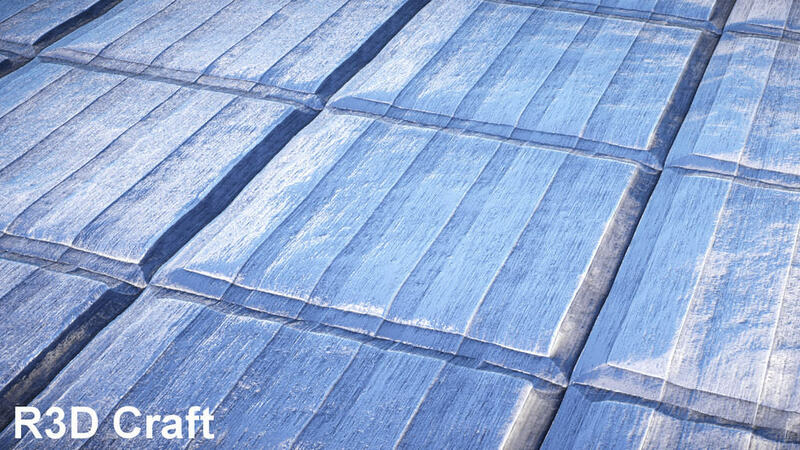 We all know that the textures or nowadays it is resource packs are very important part of any minecraft gameplay. To enhance and make minecraft experience better we regularly spending hours to find a suitable resource pack. For people with stronger computers it takes a little bit less time because they know their pc will be able to handle most of packs but sometimes for owners of slower computers finding a good resource pack becomes a huge problem. If you’re the owner of slow pc Resource Pack Shader Support is not something you should look at as, most probably your pc wont be able to handle this load. New texture packs continue to release day after day, with no end in sight. 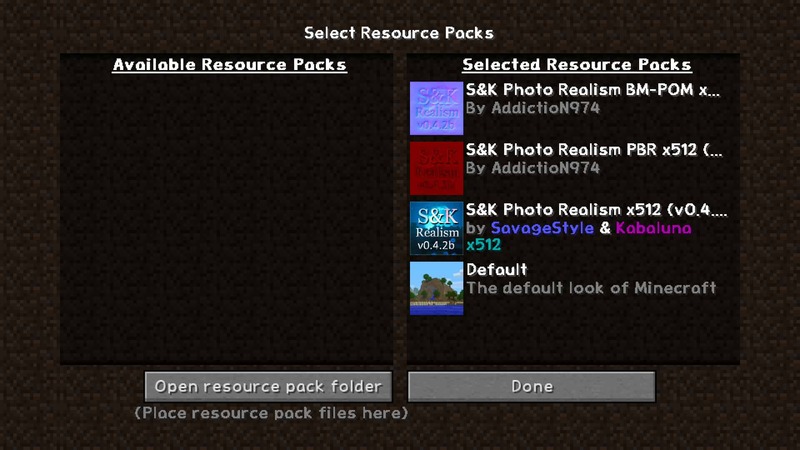 There is clearly an enormous number of resource pack available online for anyone and anywhere. 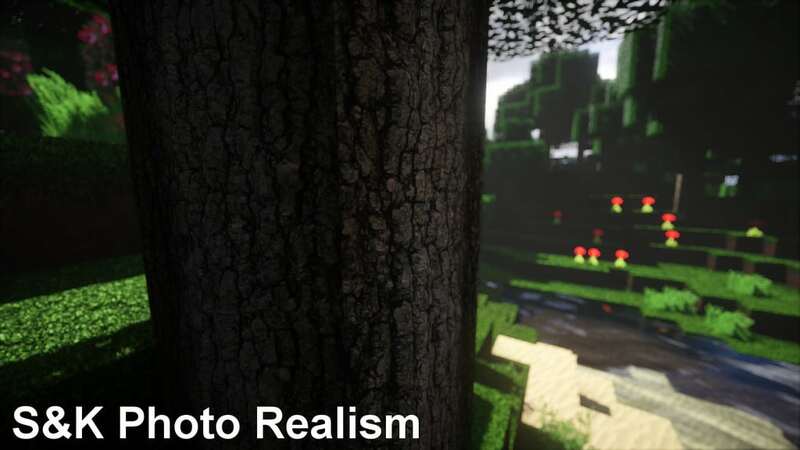 But for the last one or two years “Shaders” system made a huge progress in bringing realism into minecraft. 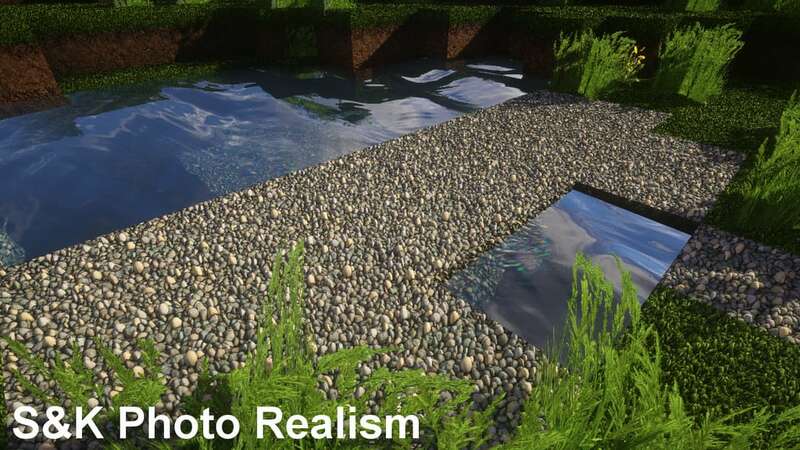 Resource Pack Shader Support is a few resource packs add-on which adds a support of shaders. 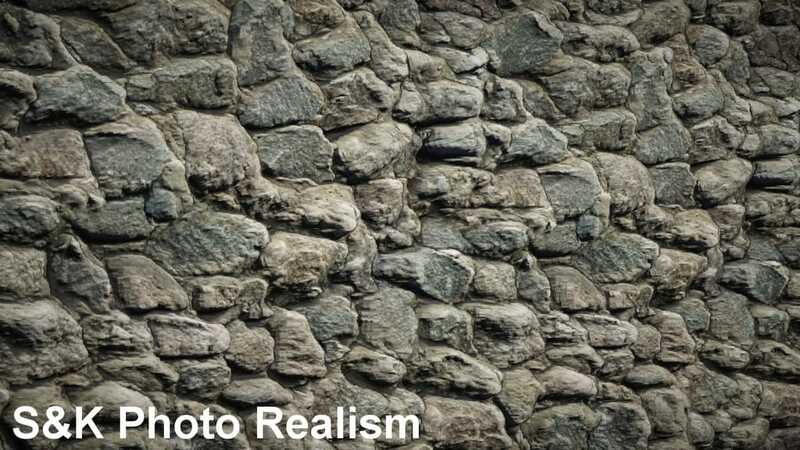 The addons itself contains many useful features like parallax and bump mapping which greatly improves the whole gameplay by making it as realistic as possible. If you use Continuum 1.2.1 Non-PBR put POM_Depth to 3,5 (more informations in instructions). POM is a bit flat with 256x/128x/64x. If you use Continuum 1.2.1 Non-PBR put POM_Depth to 1 (more informations in instructions). If you use Continuum 1.2.1 Non-PBR put POM_Depth to 2,5 (more informations in instructions). 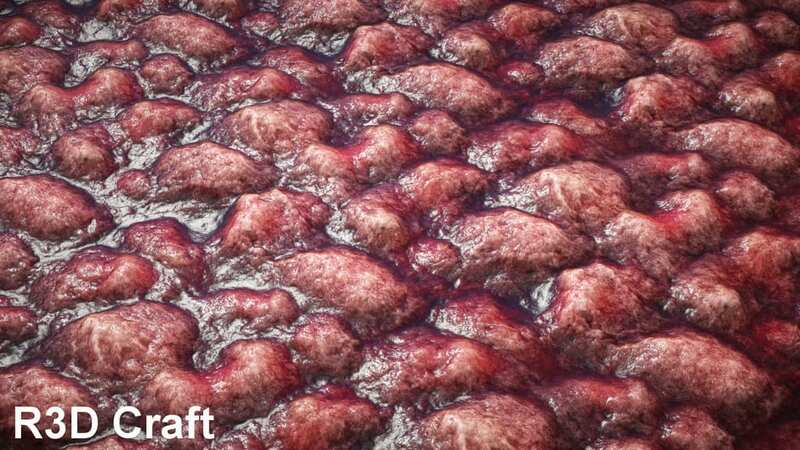 I am sorry for the look of some blocks (512x version) when POM is on with Continuum PBR. 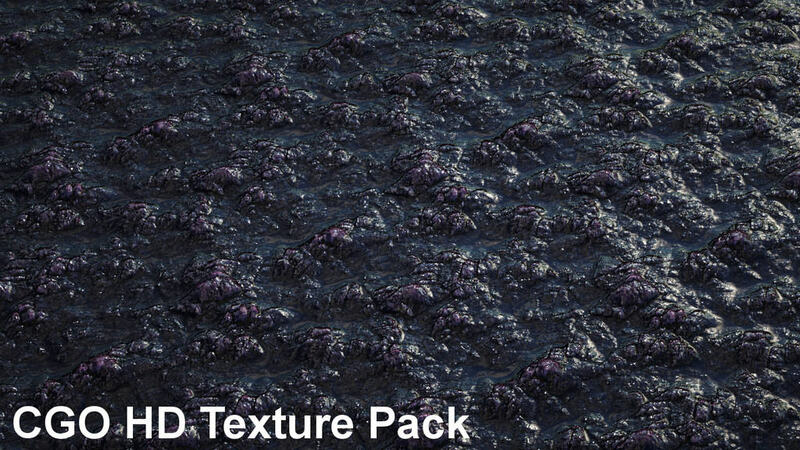 This shaderpack do not let you change the POM depth and this depth changes with the texture resolution (256x/128x/64x look better). 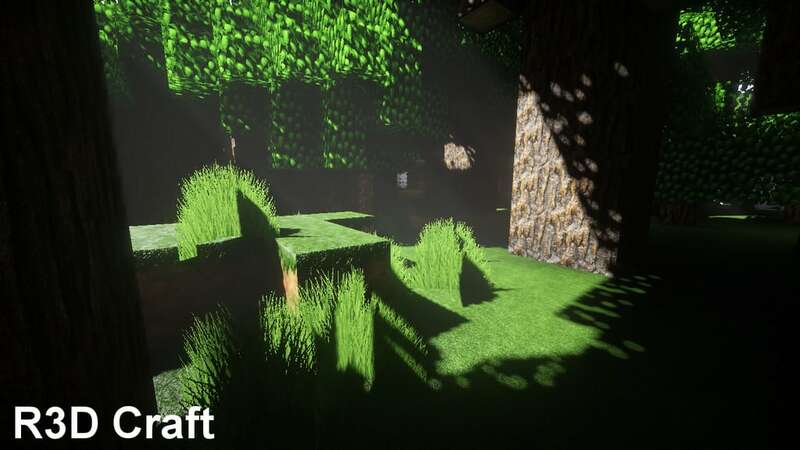 *Credit for creating and developing Resource Pack Shader Support goes to TheAddictioN974. 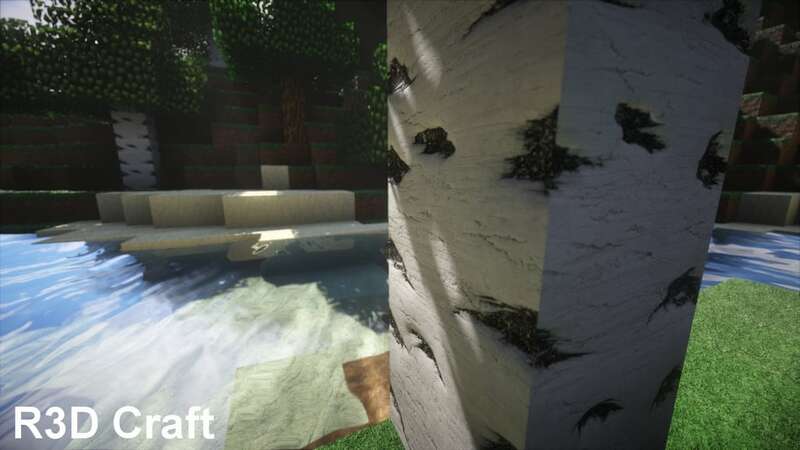 It is designed and compatible with the following minecraft versions: 1.10, 1.9, 1.8. Right now Resource Pack Shader Support has 234046 views.